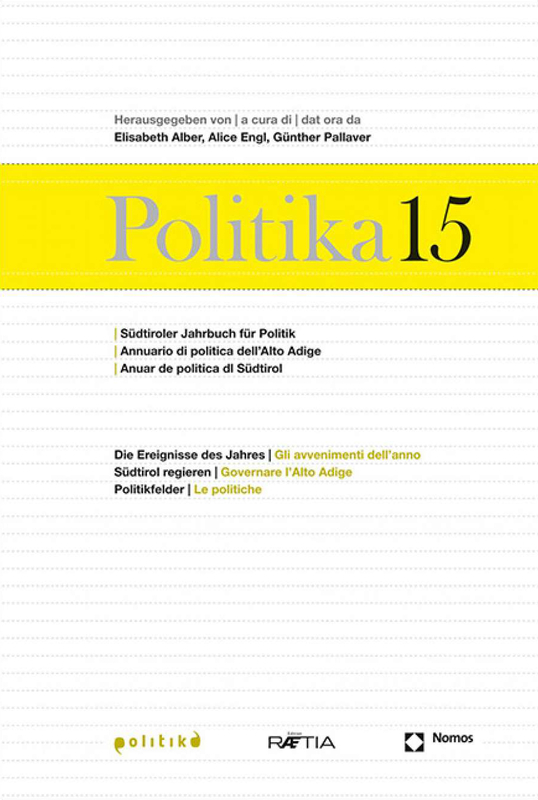 I’m happy to announce that I will be teaching a political science seminar (Fundamentals of the European Social and Fundamental Rights Policy) at my alma mater, the University of Innsbruck, starting in October 2016. 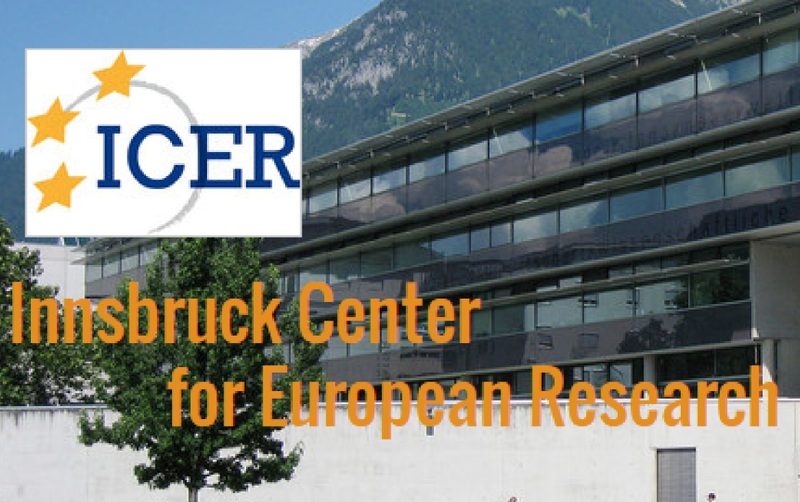 I’m looking forward to collaborating with the Innsbruck Center for European Research and its international team, and I hope to be able to raise interest for the MPI Fellow-Group’s and the Chair of Sociology of Diversity’s core topics in a new generation of political scientists. You can find my profile and the ICER website here. In light of the ongoing refugee crisis, providing prerequisites for inclusion, possibilities for education or even just an interesting and productive way to pass the time constitute very important tasks. 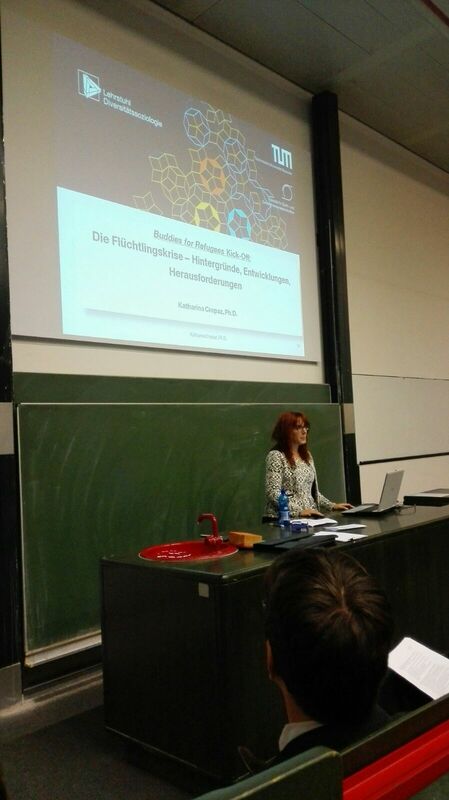 The Junge Akademie at TUM has therefore launched an exemplary project called “Buddies for Refugees”: Guest auditors from various countries who had to flee their homelands and could not start or continue their university education are invited to attend classes at TUM; students, scientific staff and professors assist them as “junior” or “senior” buddies, and provide help in navigating the new educational context. 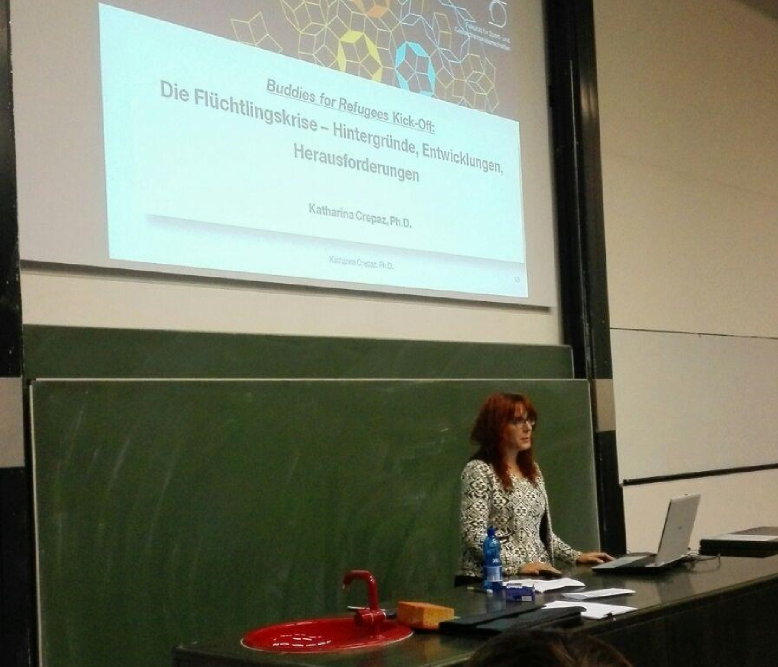 The program was officially launched on October 25th, and I was happy to contribute to this highly interesting project by shortly presenting political background information on the refugee crisis, EU asylum and migration policies, and the current situation in Germany. 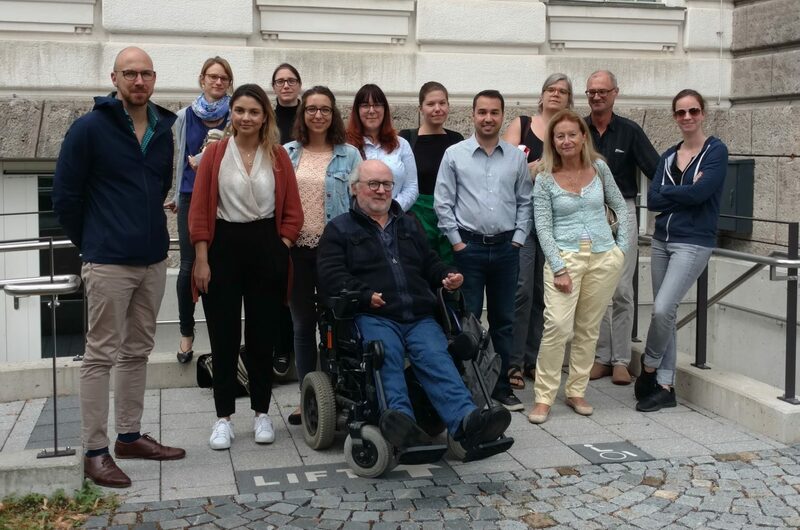 You can find the complete kick-off event program here, more information about “Buddies for Refugees” is available here. 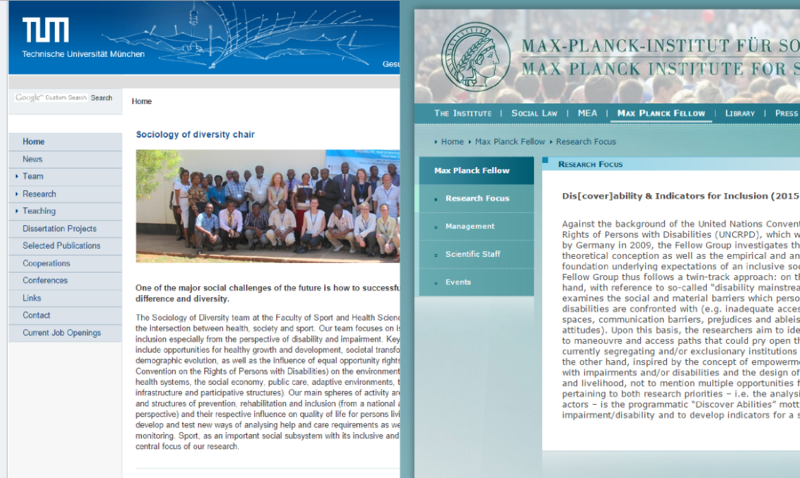 I am very happy to announce that as of July 15, 2015 I have started to work as a post-doctoral research associate at the Max Planck Institute for Social Law and Social Policy (Fellow-Group: “Dis[cover]ability and Indicators for Inclusion”) as well as at the Sociology of Diversity Chair, TU Munich. I am very pleased to be working in such an enriching and stimulating environment, and hope to be able to make a valuable contribution to both the Fellow-Group and the Sociology of Diversity Chair’s research focus. 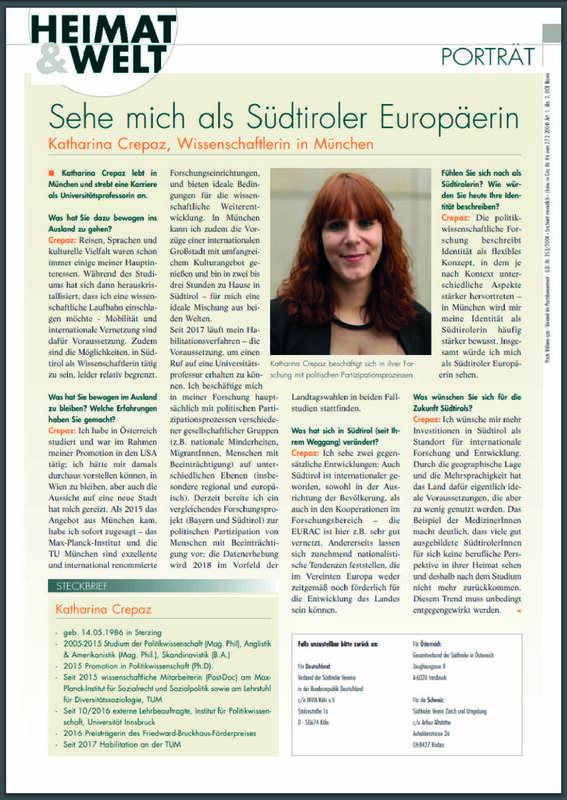 My interview on the roles and perceptions of ‘old’ and ‘new’ minorities with the Rai Sender Bozen Minority Magazine, MINET, was aired on March 11 2015. 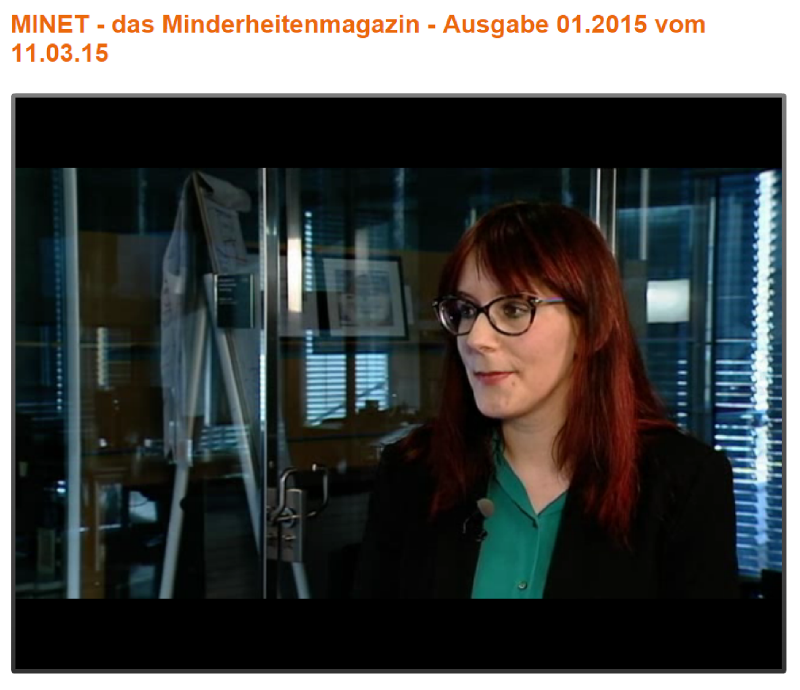 The full MINET TV episode is now available online (click here). The interview is the last segment of the magazine, starts at around 23:00 mins.